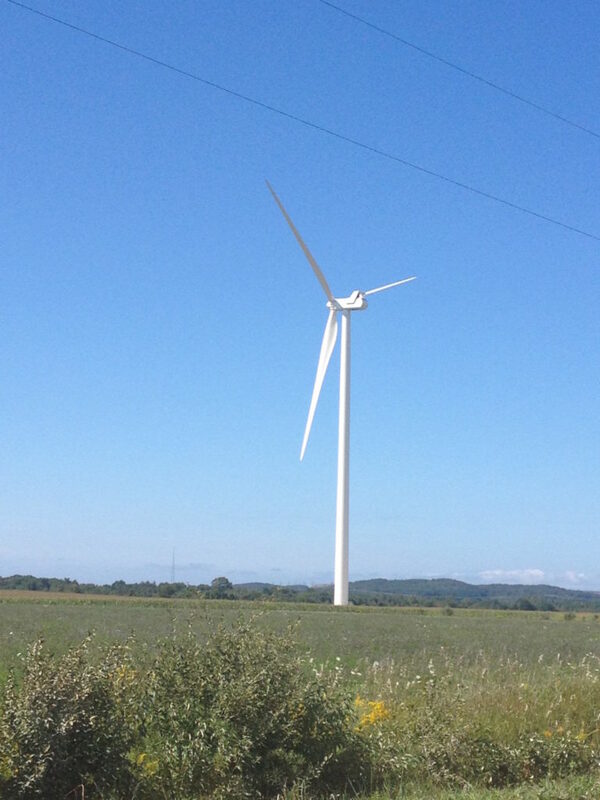 We are thrilled that you are considering calling Mason County home. This small community is a very special place because of people like you. As in many small towns, the people are what make it unique. 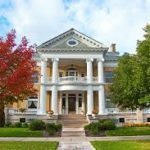 Mason County and the Ludington Area are everything you have come to expect in a “small town experience” and so much more. Looking to move someplace that meets your lifestyle dreams? Searching for a great place to raise a family? Seeking the perfect spot to start the next phase of your life? Or are you simply looking for the perfect place to retire? Mason County offers the ideal environment to create the lifestyle you want, at any phase of your life. With the advance of technology, you can live here and work anywhere. Or better yet, move your business here. We have the perfect balance of idyllic lifestyle, affordable cost of living, vibrant entrepreneurial spirit, and competitive business advantages. 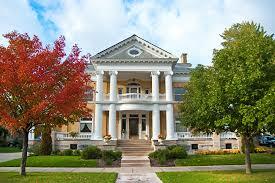 The Ludington area is a great place to nurture your family, business and soul. Enjoy the lifestyle offerings that people desire: a thriving culture and art scene; local farmers markets; unique restaurants; world-class fishing and boating; and abundant outdoor activities for all ages. 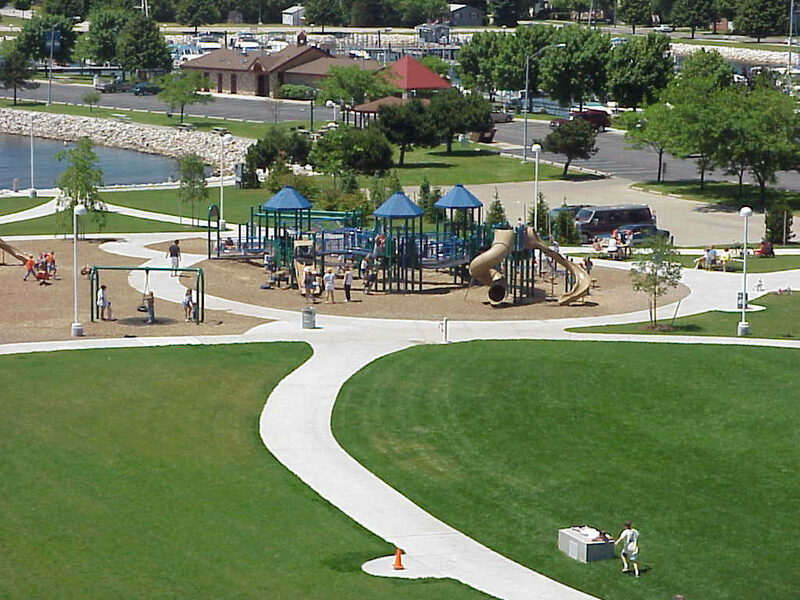 Ludington boasts high-quality medical care, affordable housing, and excellent schools. Whether you are looking for scenic coastal living, acres of rural farmland, secluded wooded splendor, or a walkable downtown lifestyle, Mason County offers living options for everyone. The support of our advertisers enables us to bring this guide to you free of charge. The services you find advertised in the guide may be of interest to you. Be sure to thank them and let them know that you found their ad in the Relocation Guide. 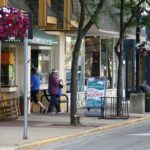 Mason County offers miles of extraordinary Lake Michigan beaches, a deep water port, historic car ferry, and a friendly small-town lifestyle. 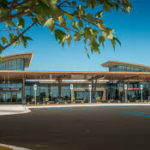 Other important features include a quality regional healthcare system, high-performing education institutions, Ludington State Park, top ranked marinas and charter fishing, and a welcoming environment. 1) SCENIC HARBOR COMMUNITY You can enjoy beautiful views of the harbor and shoreline from out on the water or from many public parks and pathways. The Waterfront is a popular gathering place for picnics, watching spectacular sunsets, fishing, and other leisure activities. Those who live along the waterfront enjoy amenities within easy walking distance, which include a post office, library, banks, grocery store, retail shops, and more. 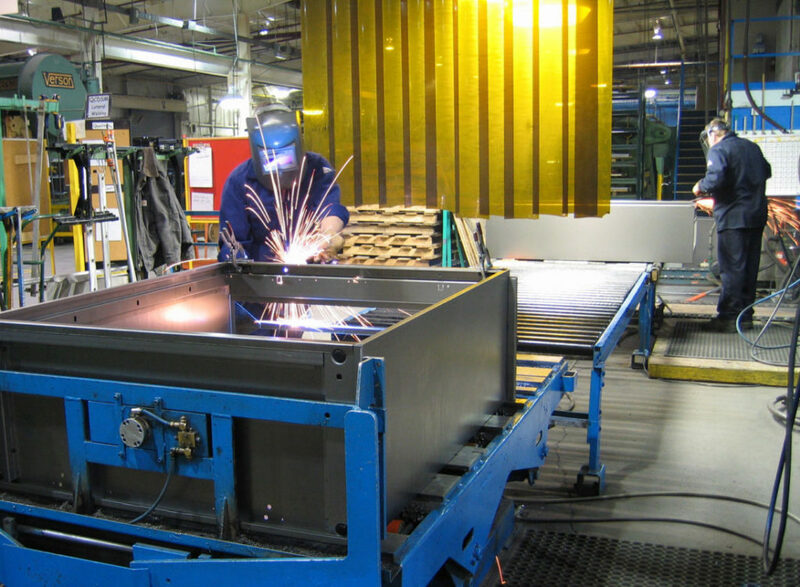 2) VIBRANT BUSINESS AND INDUSTRIAL SECTORS Mason County has strong agricultural and tourism industries, in addition to a globally competitive manufacturing sector with an emerging emphasis on green technology. 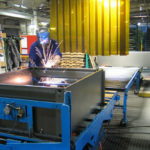 Local manufacturers include: FloraCraft Corporation, Occidental Chemical Company, Haworth, Metalworks, Harsco Rail, Great Lakes Castings Corporation, Indian Summer Co-op, House of Flavors Ice Cream and Whitehall Industries. 3) SAFE, FAMILY-FRIENDLY SMALL TOWNS Mason County provides the perfect setting for raising families in our affordable, safe and family-friendly communities. 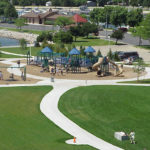 The port city of Ludington claims a first-rate public beach, an array of public parks, and a downtown district with unique shops and restaurants. 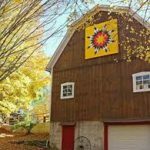 Situated along the scenic Pere Marquette River, Scottville is a small community in the heart of Mason County whose history is steeped in agriculture. 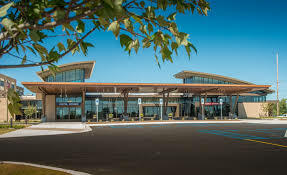 4) QUALITY REGIONAL HEALTHCARE SYSTEM Mason County is home to Spectrum Health Ludington Hospital, which provides an array of healthcare services to the region. The hospital underwent a major expansion project in 2013. There are many choices related to health professionals and fitness facilities and classes. More resources for healthy living are provided by Win With Wellness, a community initiative, sponsored by SHLH. 5) HIGH STANDARDS IN EDUCATION The school districts within Mason County continually outperform statistical expectations when compared with other schools in the State of Michigan. 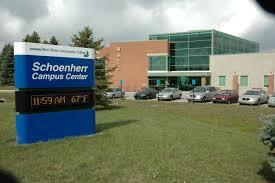 Mason County is also home to West Shore Community College. 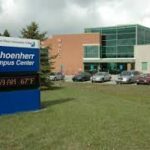 The college serves the community through instructional programs, workforce training, and cultural, performing and visual arts programs and performances. 6) THE MASON COUNTY EXPERIENCE Mason County has a variety of unique attractions including: Ludington Area Center for the Arts, Historic White Pine Village, Lake Winds Energy Park, S.S. Badger Carferry, Sandcastles Children’s Museum, Waterfront Sculpture Park and Playground, and several area lighthouses. 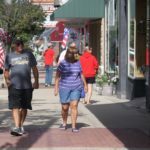 Not only does Mason County have many attractions, but the residents also take pride in hosting a wide range of festivals and celebrations. 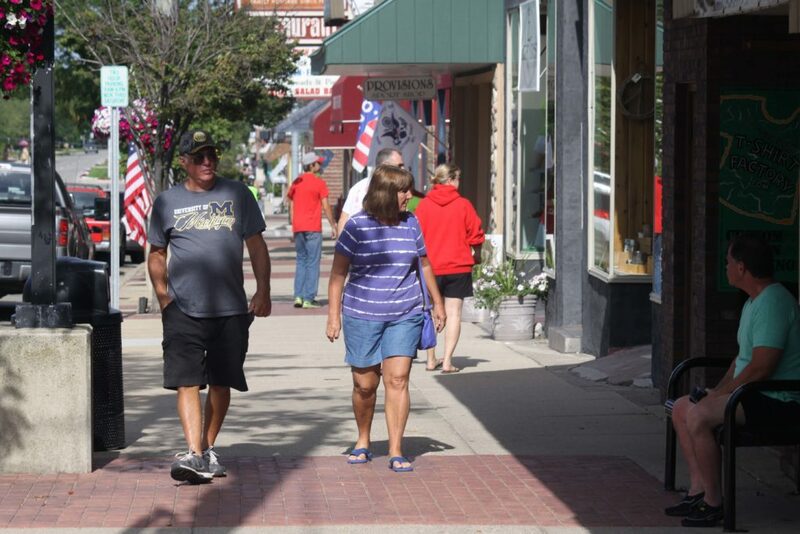 Some of the highlights of the seasons are the NYE Ball Drop, Lakestride Half Marathon & 5K, Gus Macker 3-on-3 Charity Basketball Tournament, Freedom Festival, Ludington Offshore Classic, Friday Night Live, Western Michigan Fair, Art Fairs, Movies in the Park, Suds on the Shore, and Scottville’s 10 & 31 Celebration. 7) POPULAR OUTDOOR DESTINATIONS Mason County has over 28 miles of sandy shoreline. 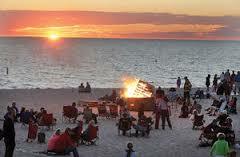 Whether you want to spend time at the beach or enjoying the inland hidden treasures, there is an abundance of outdoor activities throughout the county at Ludington State Park, Lake Michigan beaches, Nordhouse Dunes Wilderness Area, Hamlin Lake, Pere Marquette River, Manistee National Forest, area golf courses, and Lake Michigan. 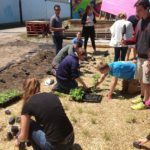 8) MANY OPPORTUNITIES TO GET CONNECTED Giving back to the community is a long-standing Mason County tradition that has made our cities and outlying communities a place of opportunity, hope and help for people of all backgrounds. 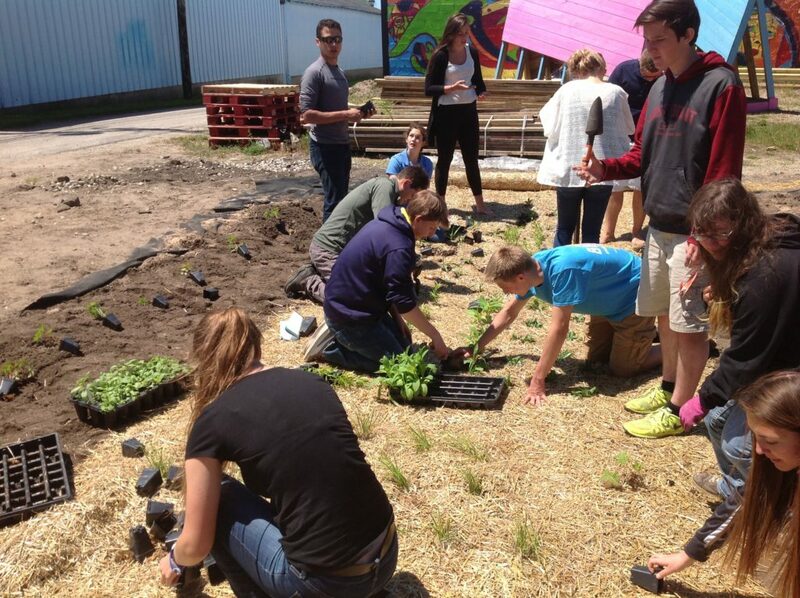 A smaller community provides a simpler means of getting connected with others who share your interests. 9) CHANGING SEASONS ALONG THE WEST MICHIGAN SHORELINE The variety in seasons offers a multitude of opportunities to observe and appreciate the great outdoors. Outdoor enthusiasts can explore many different activities ranging from skiing, snowshoeing and ice fishing to kayaking, swimming, and biking. 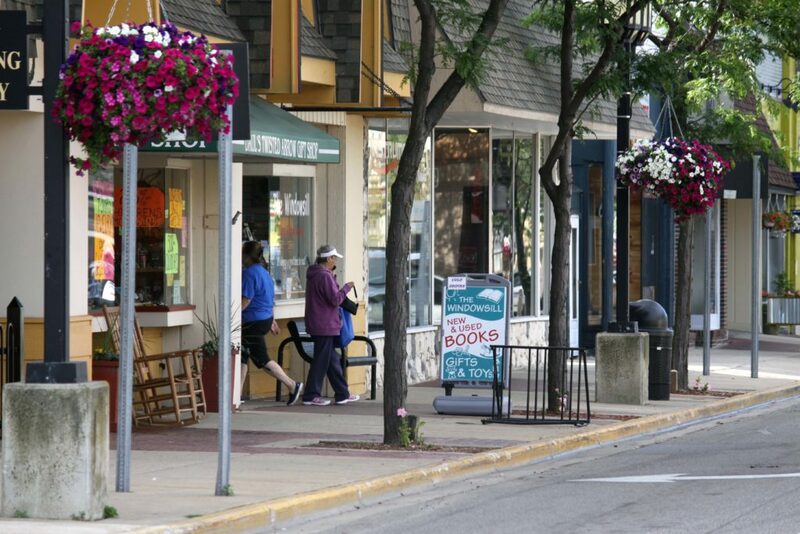 10) A MORE SUSTAINABLE FUTURE THROUGH COMMUNITY INVESTMENT Mason County is in the midst of continued development and growth, which is revitalizing downtowns and enhancing commerce. 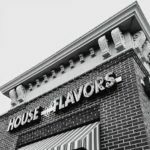 Businesses are investing and expanding through many different projects including: the expansion of the hospital, FloraCraft, House of Flavors and Blu Moon Bistro. 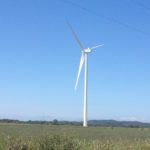 Consumers Energy is also expanding its investment in the county through the development of the Lake Winds Energy Park and the upgrade of the Ludington Pumped Storage Plant. 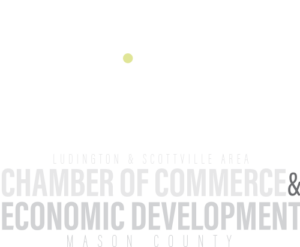 Cultural and recreational enhancements include: expansion of the public library, the establishment of the Maritime Museum, a new handicap-accessible trail at the Ludington State Park, the West End Development Project, the Mason County Sports Hall of Fame, the Lumber Heritage and Barn Quilt Trails, and several new sculptures. Are you coming to check out the area because you are interested in relocating here for work? Retiring? Second Home? This is a great day trip that will allow you to experience the highlights of the area. Make it an overnight stay and enjoy the hospitality of any of our special, local lodging properties. This trip will be unique in any season. Assuming you arrive to the area sometime mid-day or early evening, we recommend you make your way downtown and enjoy the local culture and sights. SHOP DOWNTOWN: Stop into Todd and Brad Reed Photography and enjoy the views of the area, as these nationally known photographers showcase the entire region through stunning photos. 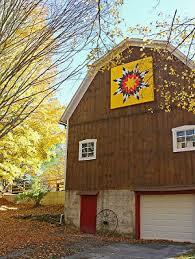 This is also a perfect place to grab a keepsake or your first piece of local wall art in your new home/apartment. If you get here early enough, check out Sandcastles Children’s Museum. Over 25 interactive exhibits will interest curious kids and adults alike. 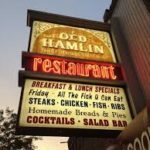 DINNER IS SERVED: Ludington is not short on quality cuisine. Grab a bite at Luciano’s, where Chef Leo will be whipping up his latest Italian-inspired dish, or enjoy a casual burger and beer at Jamesport Brewing Company. If Thai is more your speed, try the Thai Mango. If a laid-back family dining experience is to your liking, head over to House of Flavors and experience a throw-back 1950’s diner feel with great food and the friendliest service around. 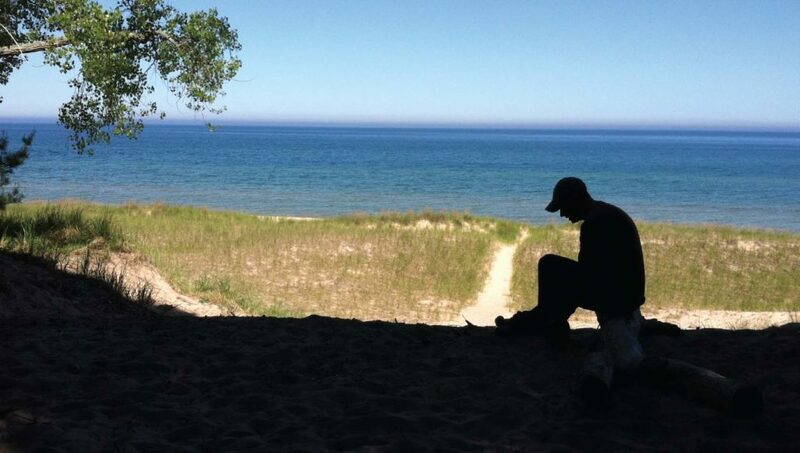 EXPERIENCE A LAKE MICHIGAN SUNSET AT STEARNS PARK BEACH: Pristine beaches and beautiful park areas are a perfect way to spend the afternoon and soak in the sun. There is a mini-golf course, along with kayak and paddlesport rentals available, if getting out on the water is your thing. 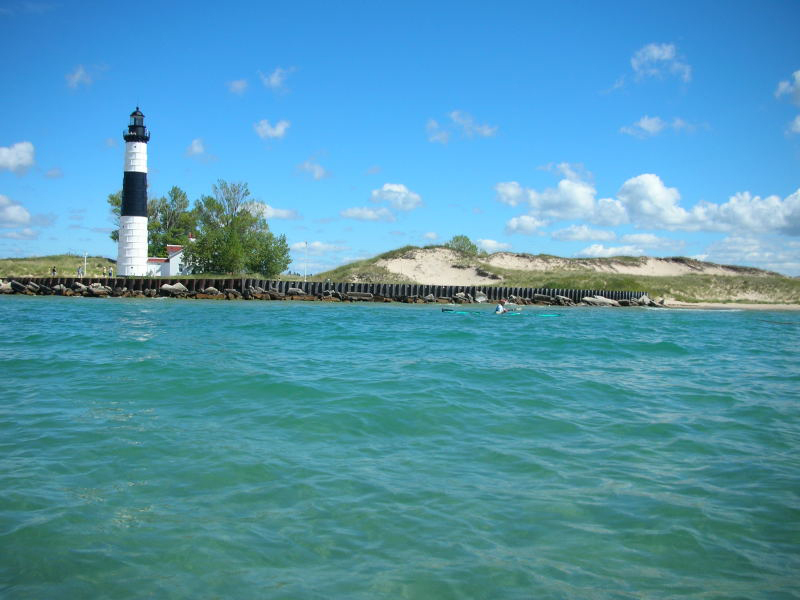 You can also access the Ludington North Breakwater and Lighthouse from the beach area. This is a popular destination for capturing a memory of the trip with a group photo. TURN IN FOR THE NIGHT: With so many choices, from downtown hotels and historic bed and breakfasts to the comfortable lodging properties throughout the area, you are sure to find your perfect place to call home for the night. RISE AND SHINE: Before heading home, make time to enjoy a few more local sights. 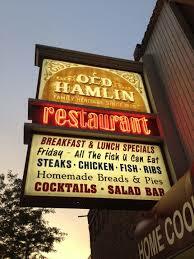 Many hotels offer breakfast, or make your way to the Old Hamlin Restaurant. Open all summer with limited hours in the winter, this great spot was voted “Best Breakfast” in the area and features American, Italian and Mexican specialties. Home of the “Beef Melt” sandwich, which was featured in Rachel Ray Magazine and is a fan favorite! 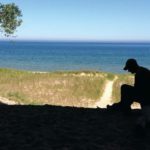 TAKE IN THE STATE PARK: One of Michigan’s most popular state parks, the Ludington State Park is comprised of nearly 5,300 acres of scenic sand dunes, ponds, marshlands and forests. 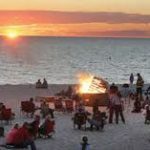 It is situated between Hamlin Lake and Lake Michigan with several miles of shoreline and beaches on both bodies of water. 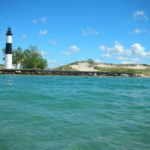 Located within the Ludington State Park is the historic Big Sable Point Lighthouse. This is a popular destination to visit, by foot or bike. Bike rentals are available at various locations throughout the downtown Ludington area and at the park.